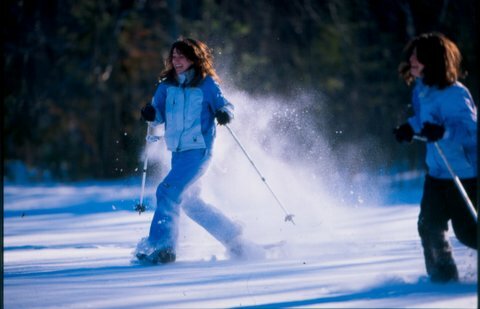 The Lakes Region's year round destination resort. Summer excitement in our Adventure Park-one of the longest ziplines in the US, 9 acre treetop courses, off-road Segway tours, our Discover play areas and the Mountain Coaster. 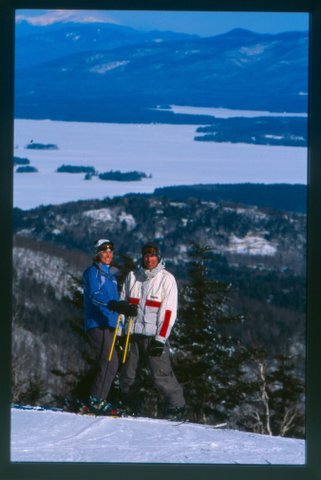 Closest major Ski resort to Boston, 55 groomed runs; family friendly, ski, ride, tube, and 50k of Nordic trails. Events and corporate outings. 270 wooded campsites.